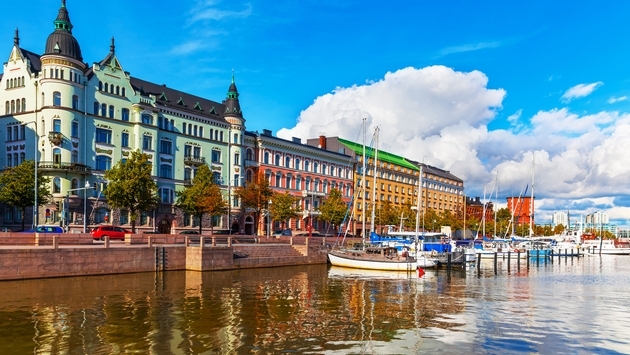 Finland is popping up on travelers’ radars these days after the country was recently named the happiest country in the world for the second year running. Now, when visitors head to Finland, they will also be happy to know that renting a car for their adventures is easier than ever, too. Enterprise Rent-A-Car, National Car Rental and Alamo Rent A Car brands are now all available in Finland. There are officially nine rental offices in the country, as well as a new site at Helsinki Airport. “Launching in Finland is a vital part of building our European and global network. It is an important and growing market for both business and leisure use, and we are seeing strong demand both from people traveling to Finland and those who reside there,” said Peter A. Smith, vice president of global franchising, Enterprise Holdings. Driving in Finland is an excellent way to navigate the country. The freedom of having a vehicle gives visitors flexibility to curate their own unique adventure, take side trips and explore off the beaten path. Adding to that, roads in Finland are well-maintained and clearly marked. There are plenty of gas stations with modern conveniences, clean toilets and grocery items. Customers using Enterprise, National and Alamo rental services in Finland will benefit from a number of global customer programmes. These include membership of Enterprise Plus and the Emerald Club from National Car Rental, both of which offer rewards based on the level of usage. Travelers can explore numerous tourism routes within the country, including coastal drives, journeys through the Finnish Lakeland or journeys to UNESCO World Heritage sites and national parks. 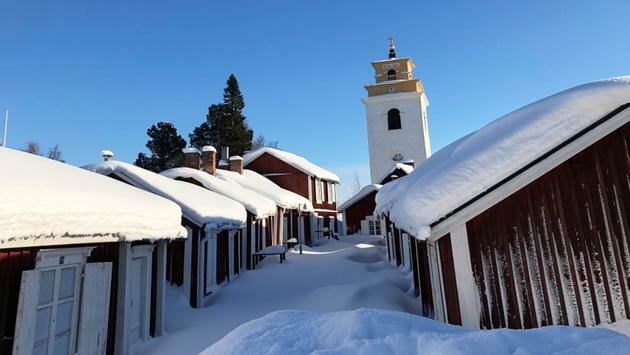 The Turku Archipelago are islands off the South-West Coast of the country where travelers will have the chance to explore small, idyllic seaside villages, stunning churches, country cafes and more via ferries that are free of charge. The Archipelago Trail is an official tourism route with detailed guides for getting around. 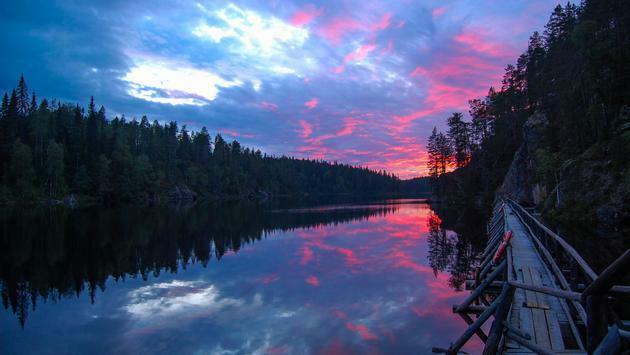 Travel to the Central and Eastern parts of the country to visit the Finnish Lakeland, made up of a number of deep, blue lakes that are further defined by green forests, historic mansions and castles and more. Travelers can also link Finland’s seven UNESCO World Heritage sites on a road trip, or choose to combine a few of the country’s 40 national parks for a personalized adventure. —A U.S. driver’s license is valid in Finland as long as you are staying in Finland as a tourist. —The legal driving age is 18 years old. —Drivers drive on the right side of the road. —Driving in the wintertime is safe, but speed limits are lower and winter tires are needed. —Helsinki offers plenty of public transportation, so a car is not necessary.